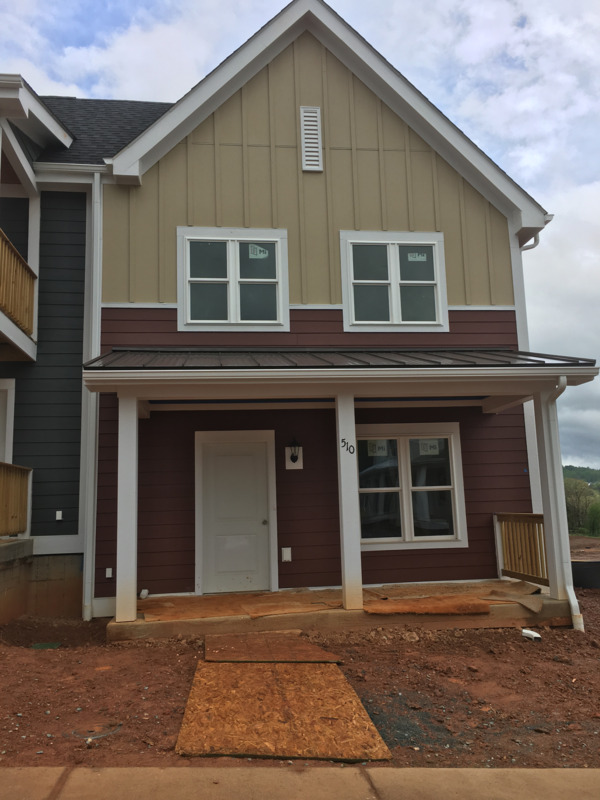 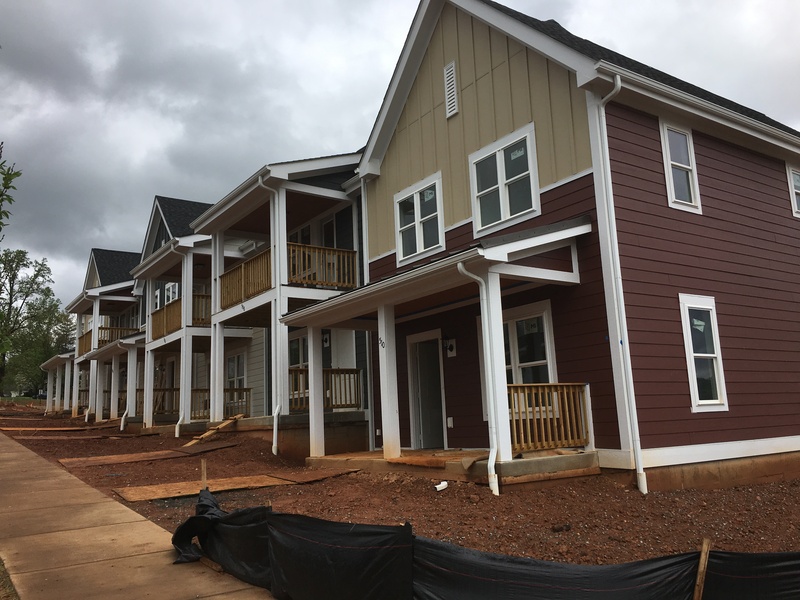 In the January of 2018, we began building eight units in the new Lochlyn Hill development. 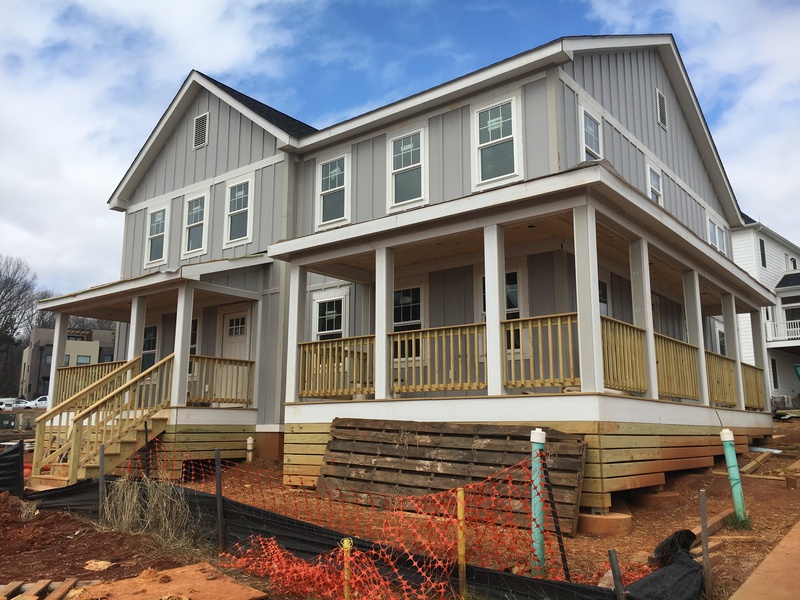 Working with Milestone Partners LLC., we will build a six-plex and duplex providing spacious three and four bedroom homes. 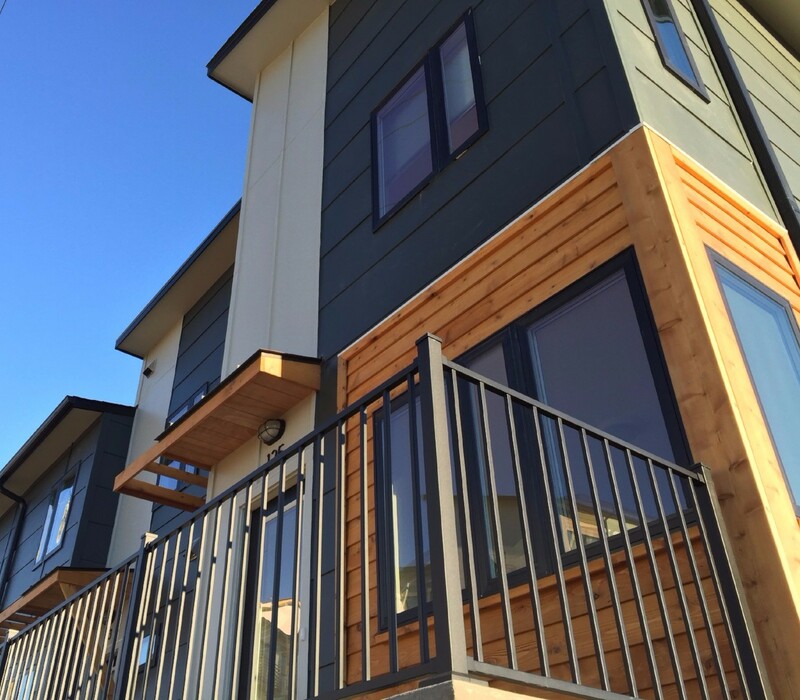 Harmony Ridge will be a mixed income development built by Habitat. 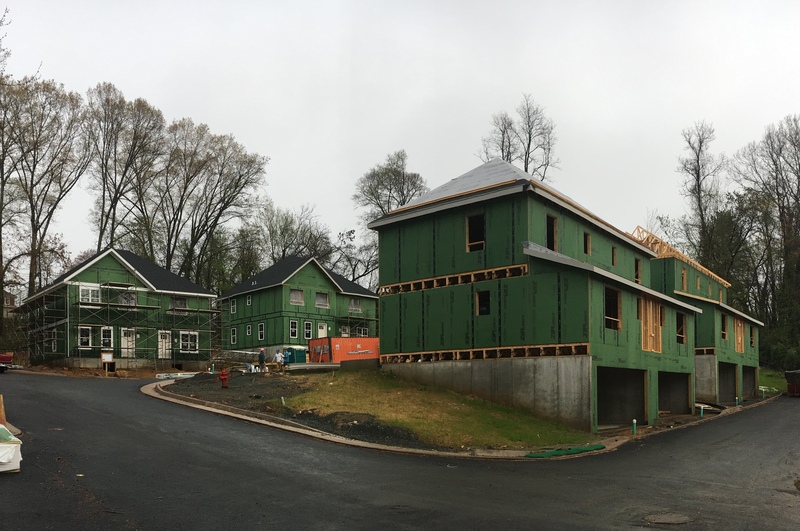 Here we are building 5 duplexes: four 2-bedroom homes, four 3-bedroom homes and two 4 bedroom homes. 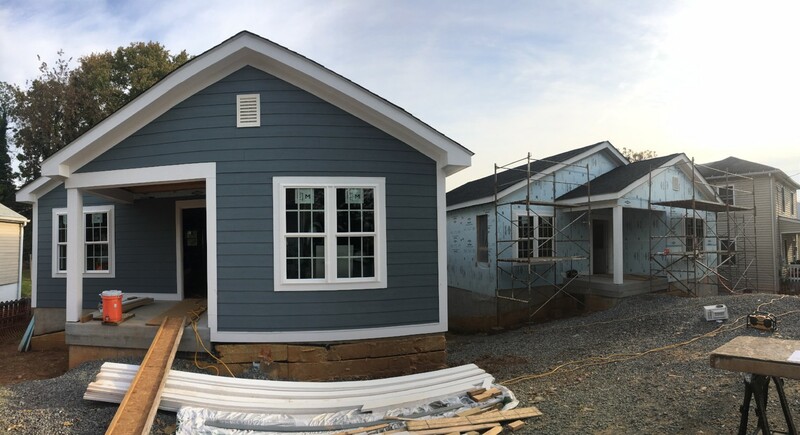 The remaining lots will be sold to private builders to complete the 14 unit project. 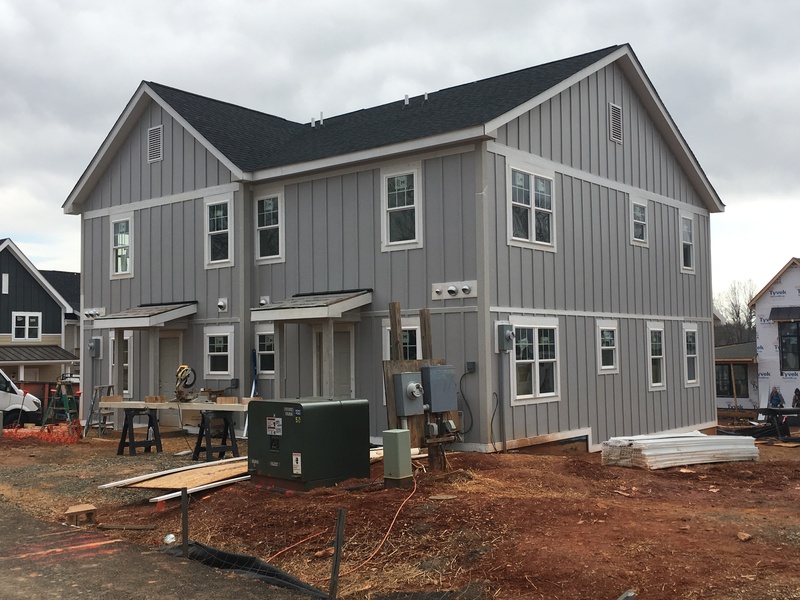 Vertical building began in January 2019. 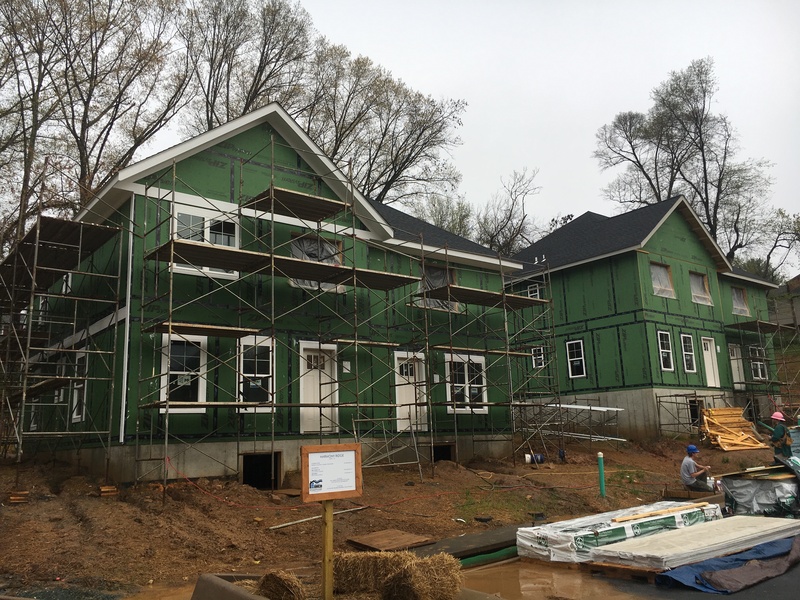 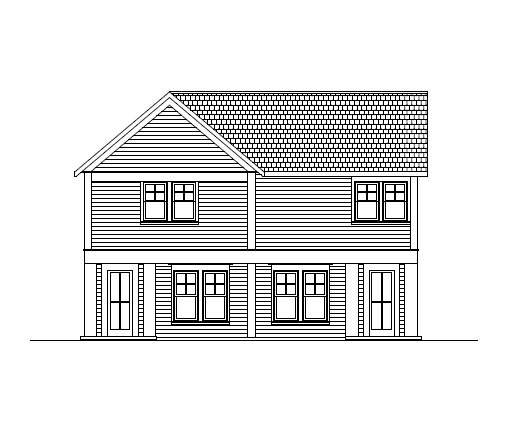 We will be building 4 homes on Nassau Street in the Belmont Neighborhood of Charlottesville. 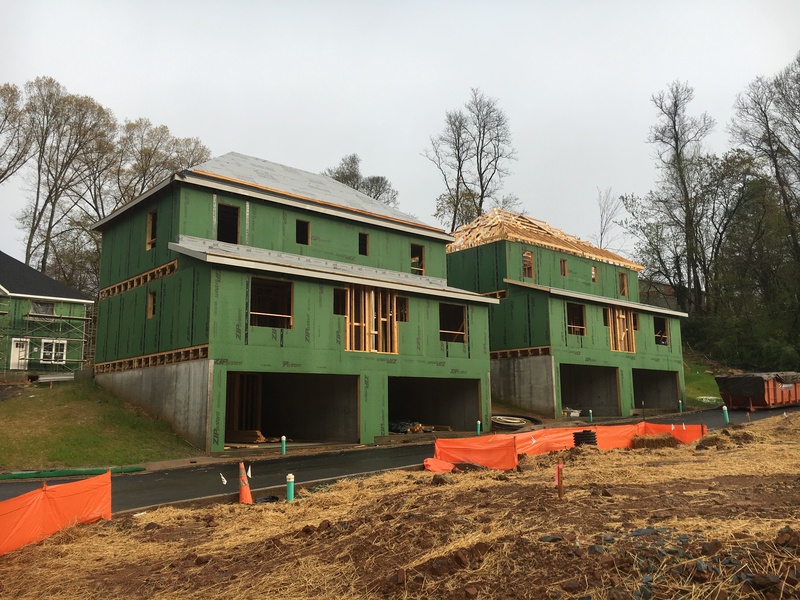 Here we will build 4 separate duplex homes in an existing Charlottesville neighborhood. 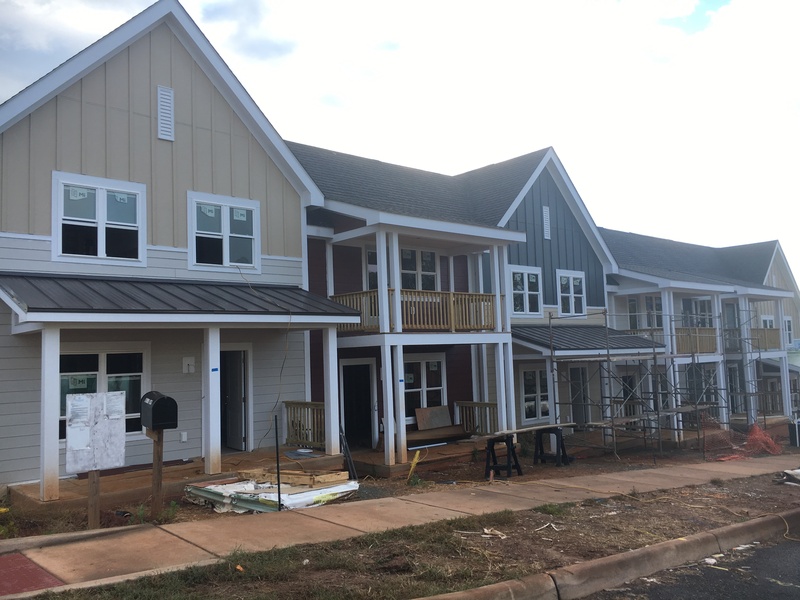 This project will provide a mix of 3 and 4 bedroom homes and is expected to start late 2019. 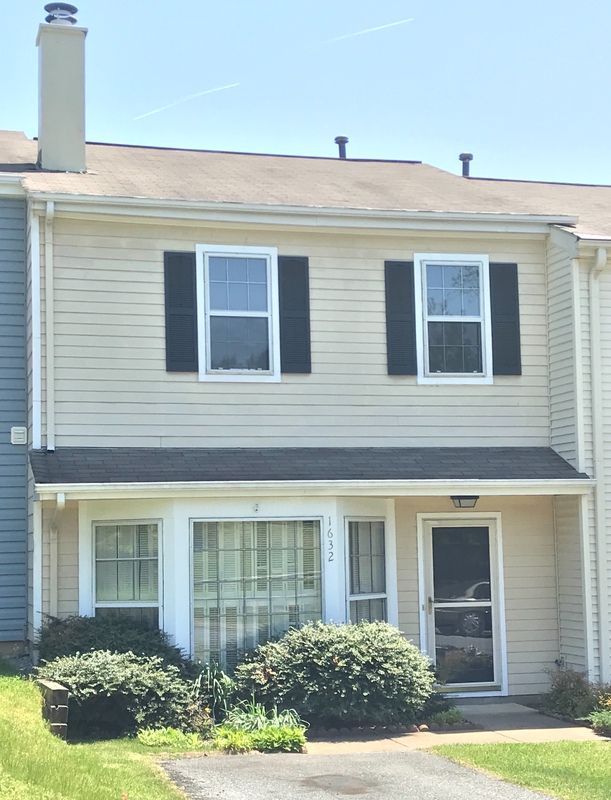 This home is a three bedroom, one and a half bathroom townhome in the Townwood subdivision located in the Albemarle County urban ring. 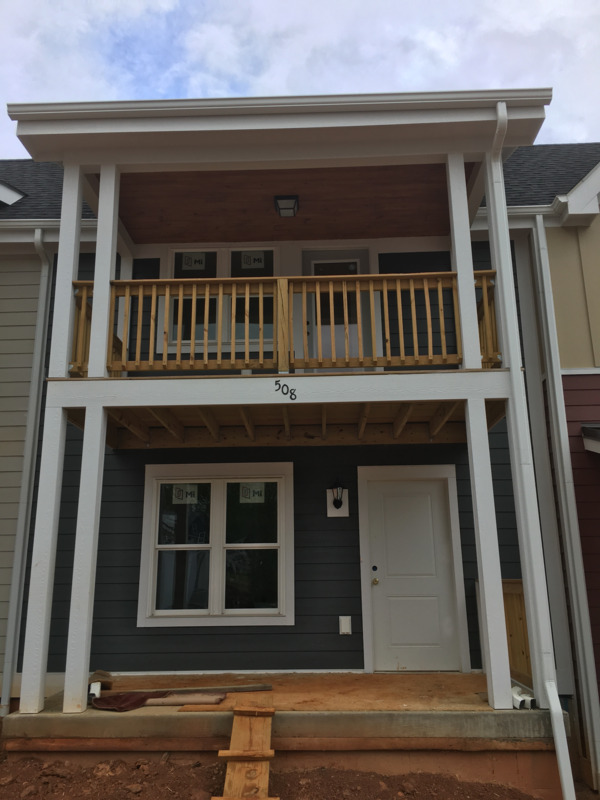 It is roughly a 1300 square foot home built in 1984 and was purchased as part of the Neighborhood Stabilization Program.